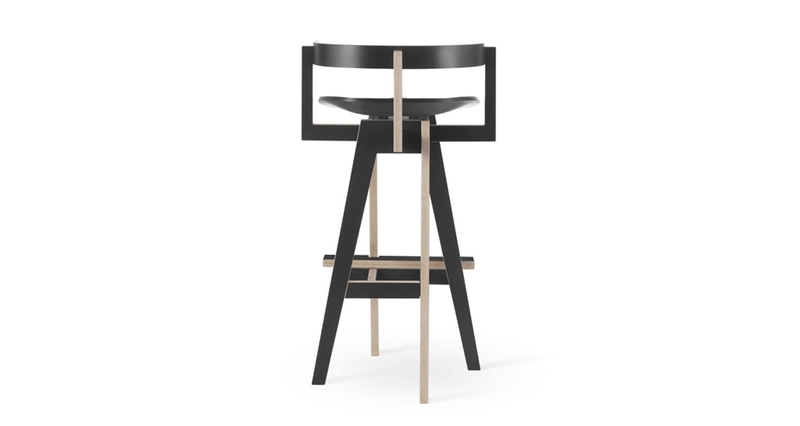 Xemei stool is a distinct figure, a chair above the ordinary. 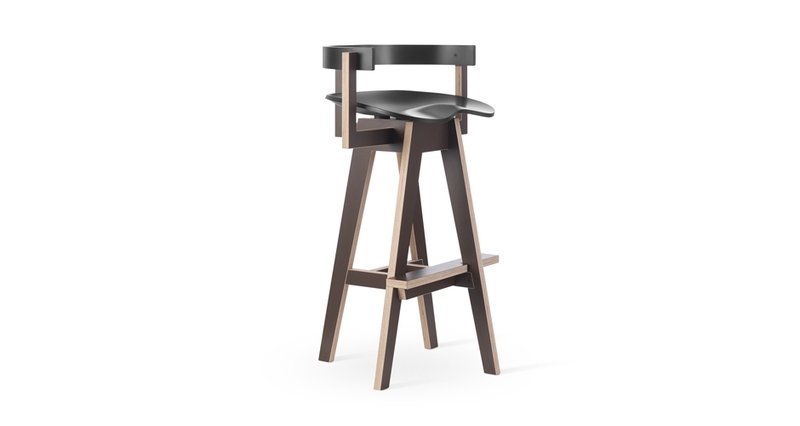 Each stool is crafted by hand so each piece is unique. 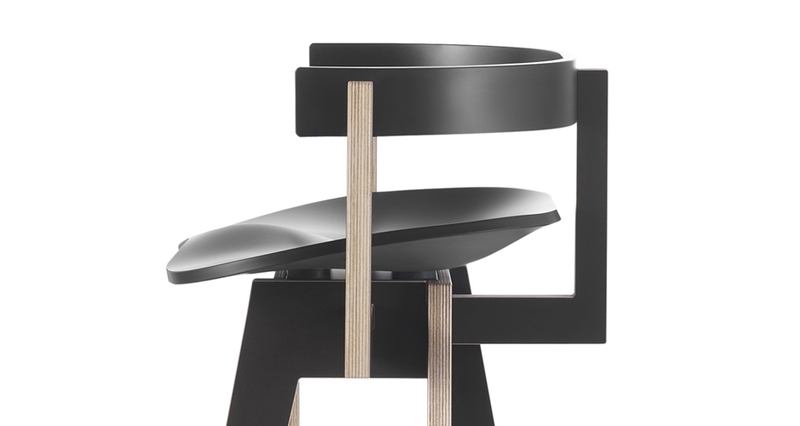 The concept of the sculptural Xemei stool emerges from the combination of sensual curves opposed to straight lines and angles of the structure. 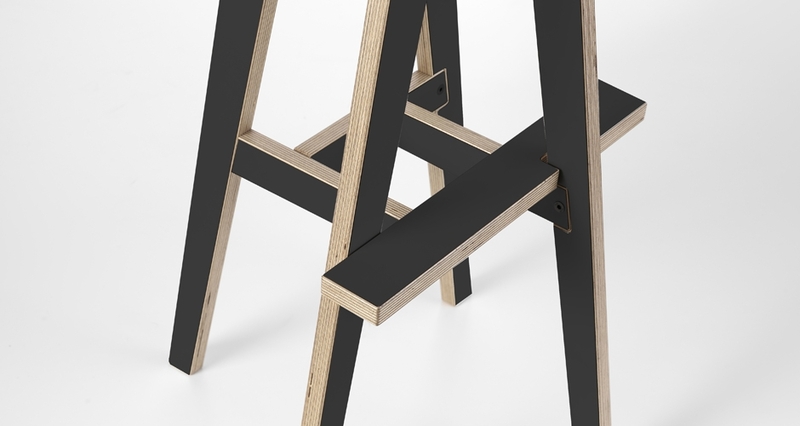 The frame consists of four L-shaped legs facing oppossed directions looking for stability. 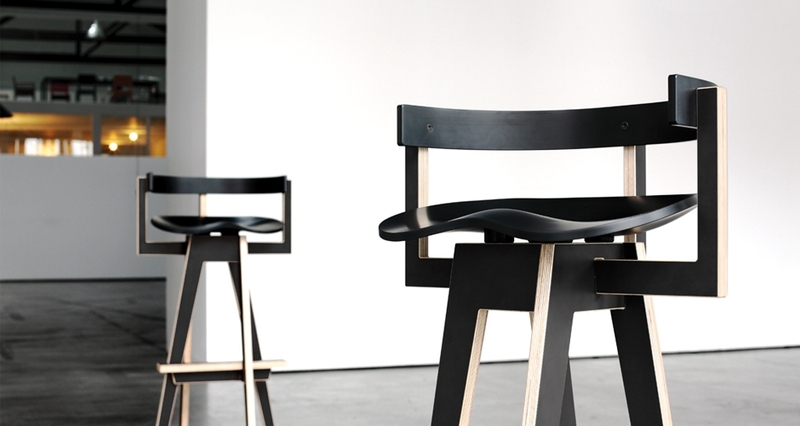 The use of the acrylic stone for the seat and back allows for a high ergonomics.